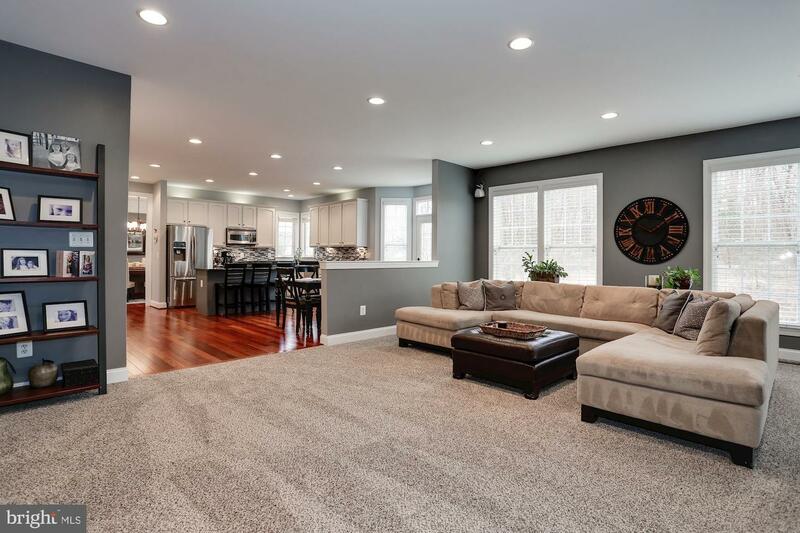 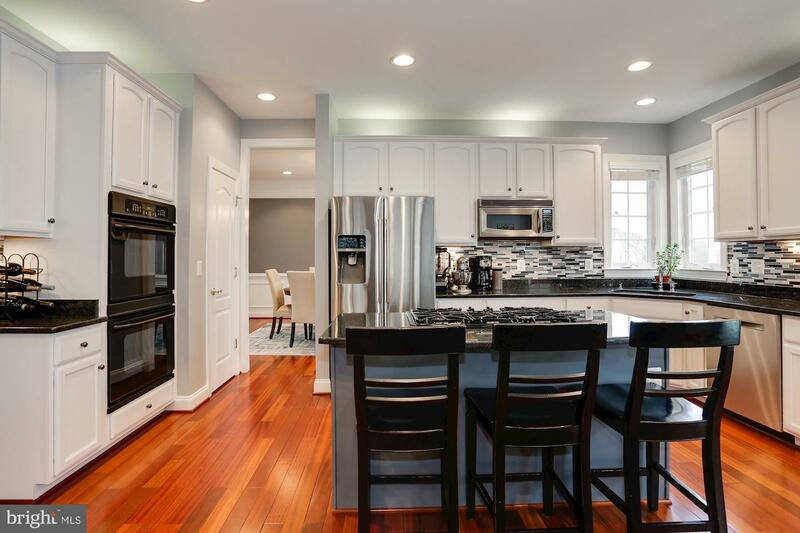 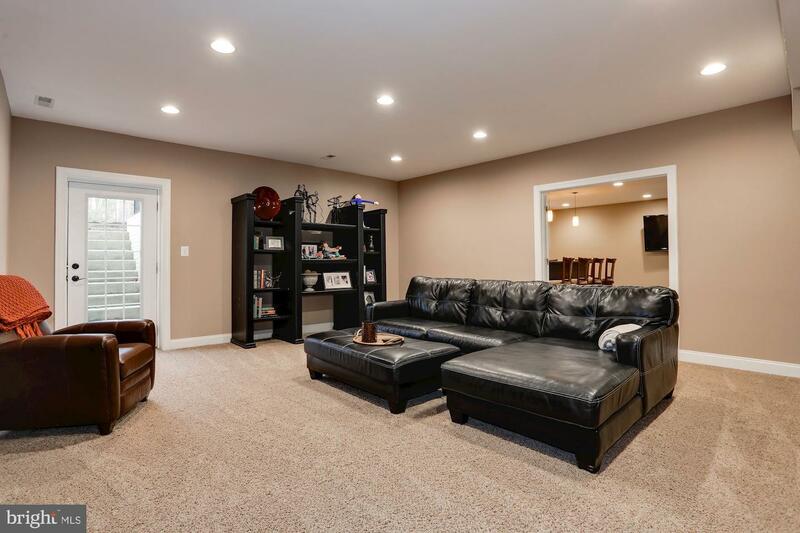 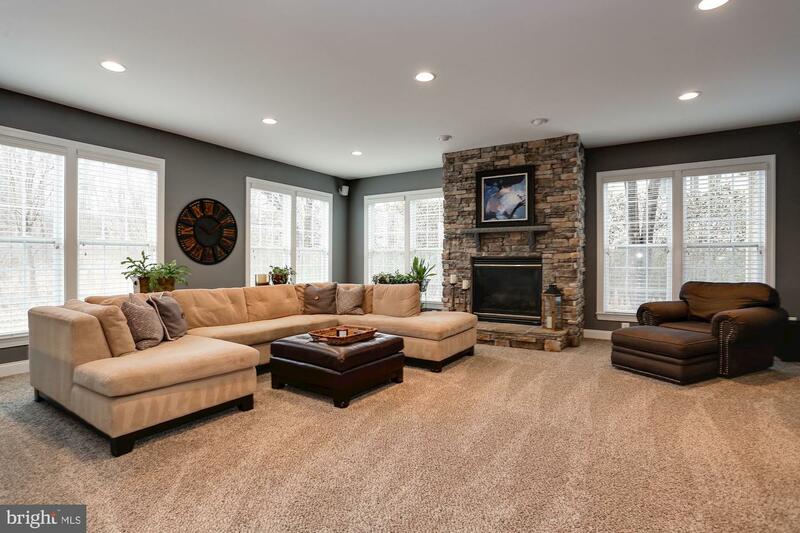 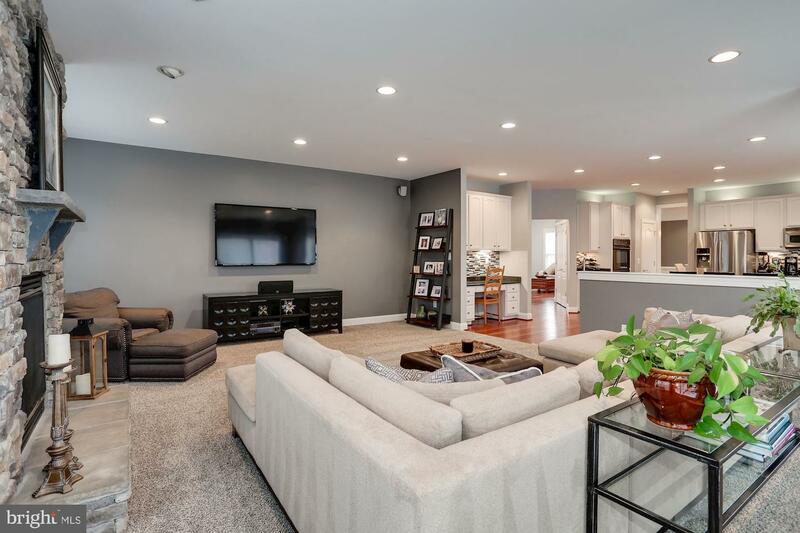 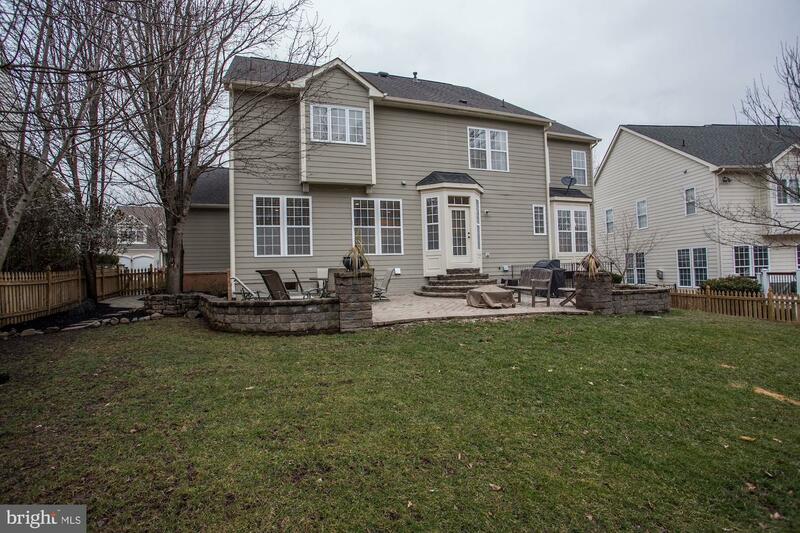 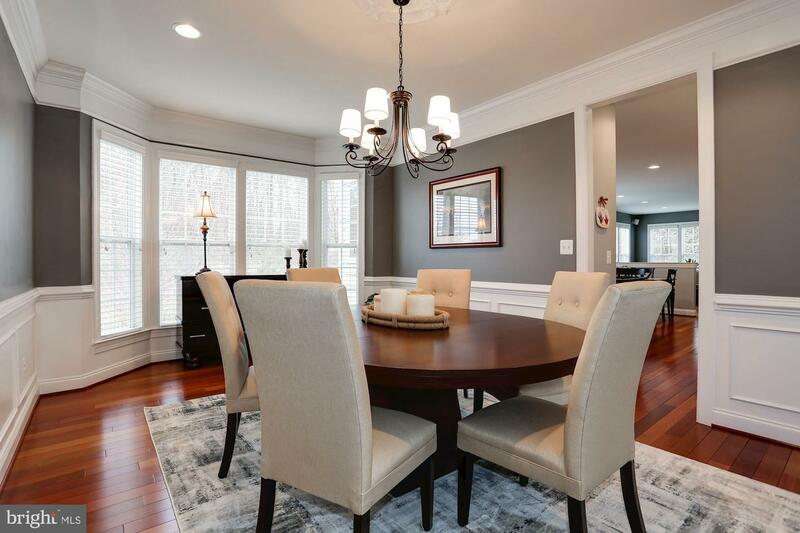 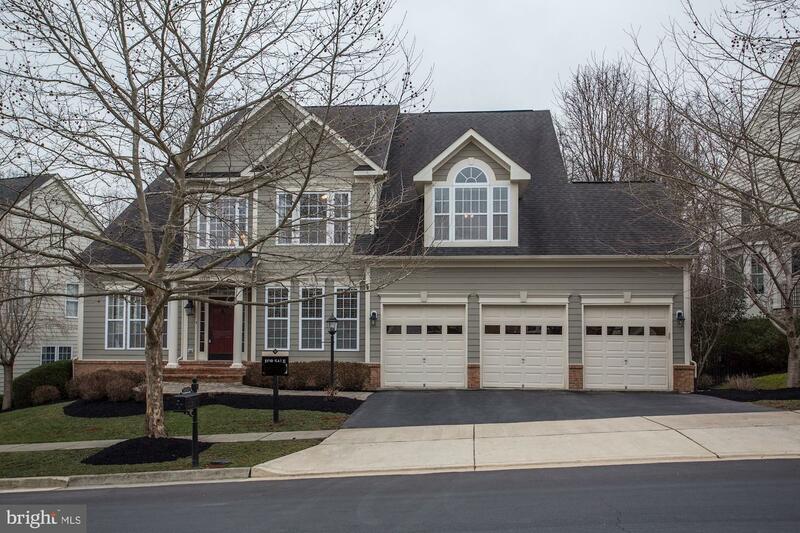 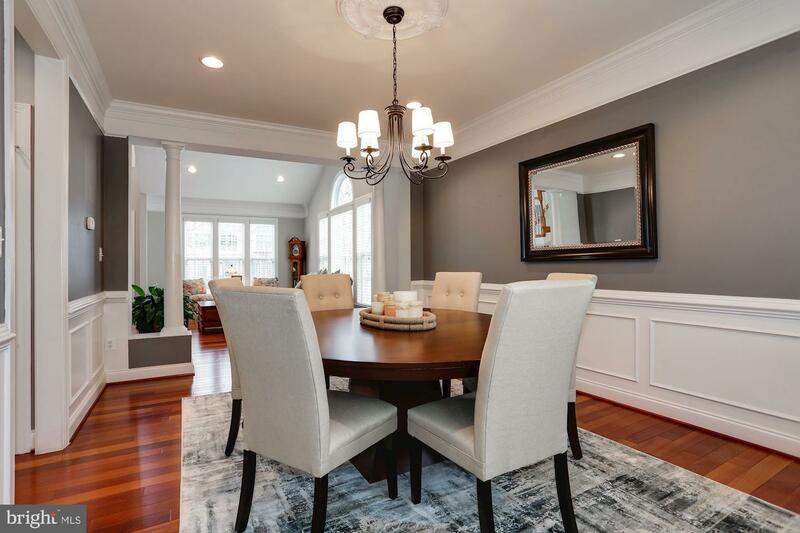 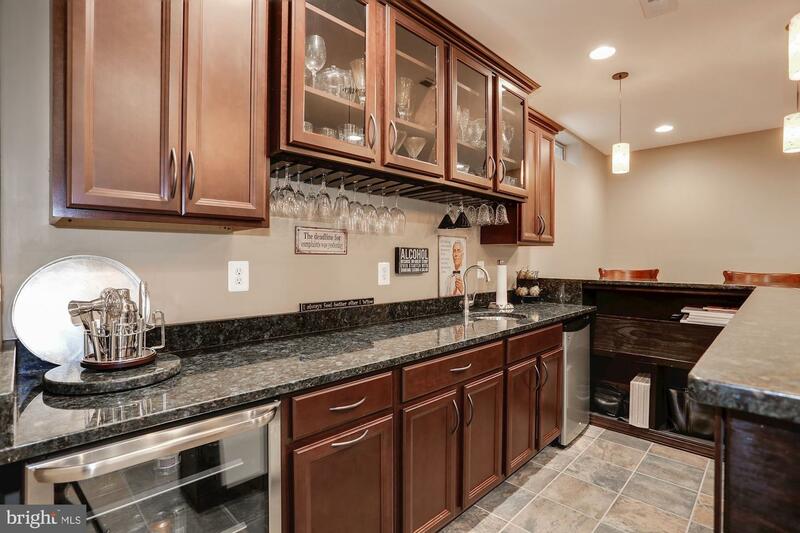 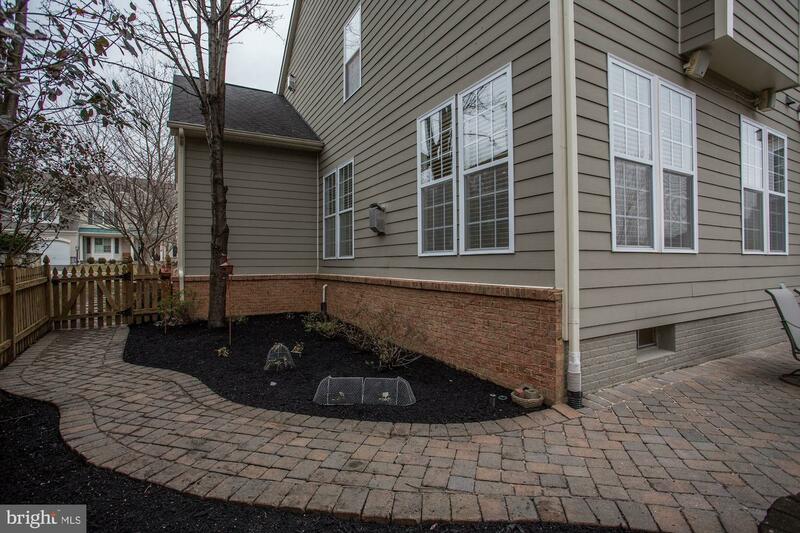 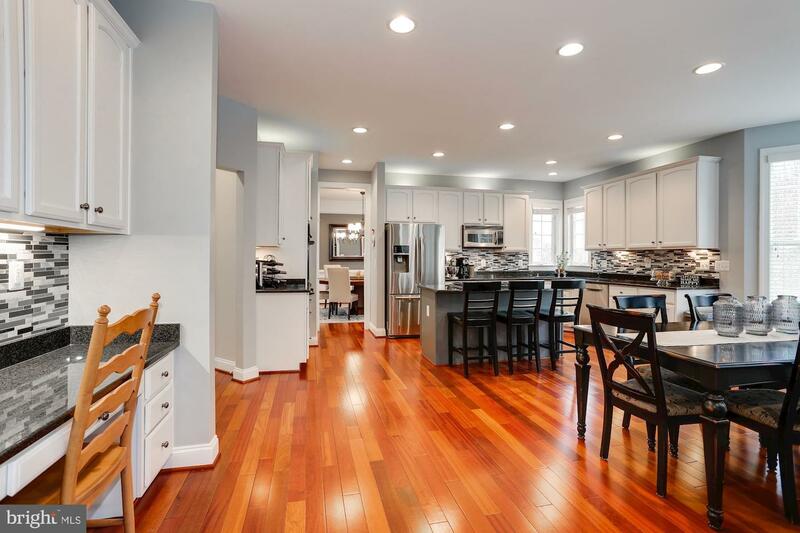 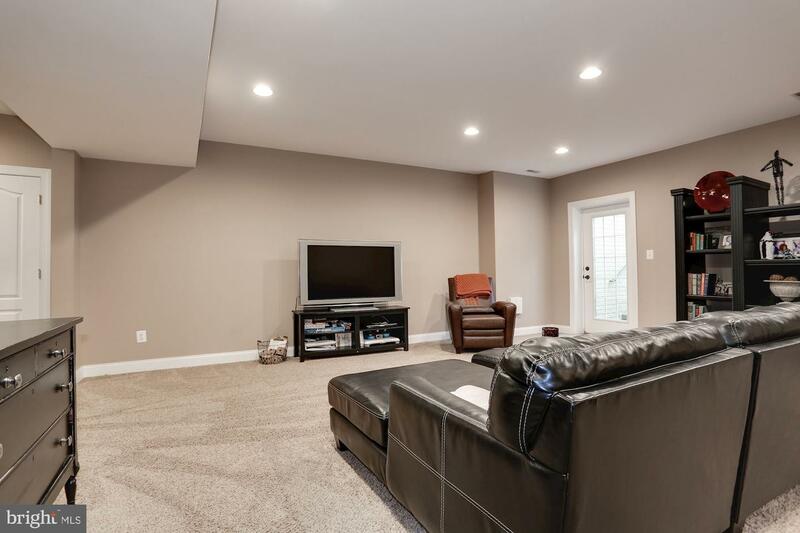 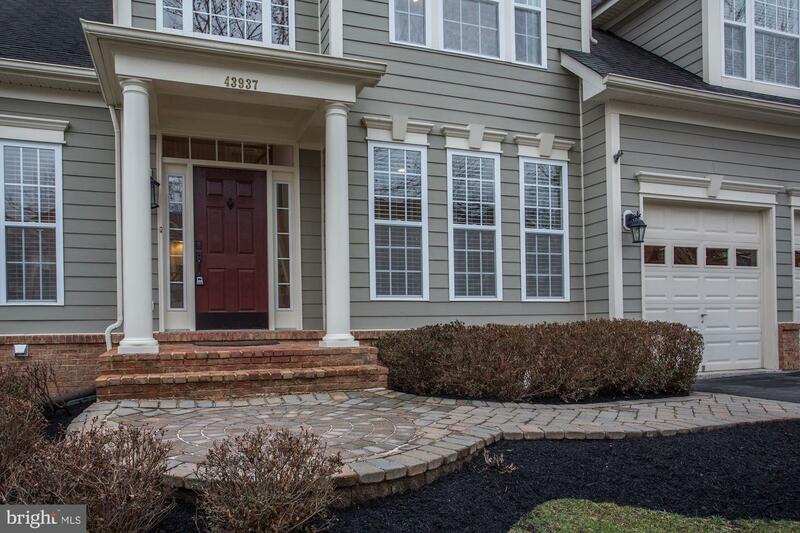 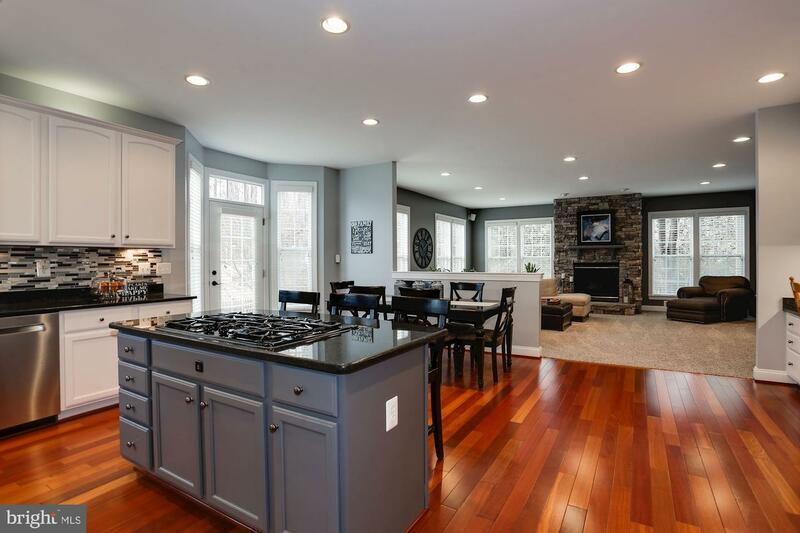 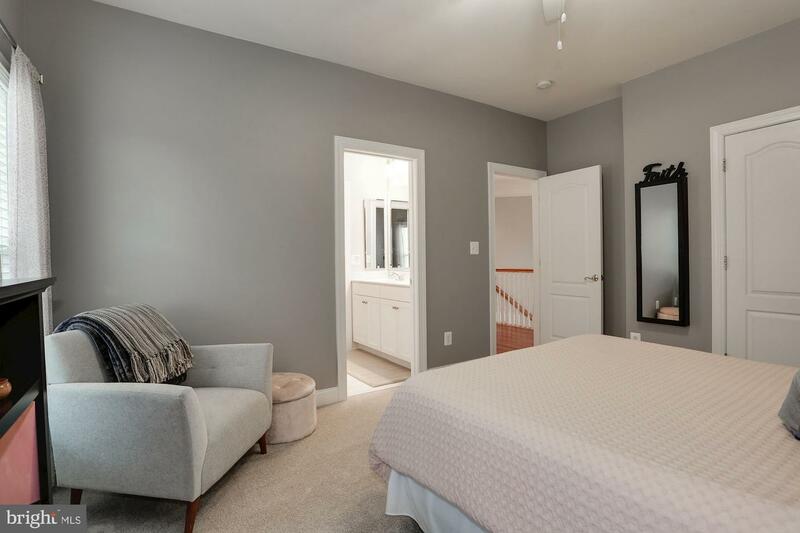 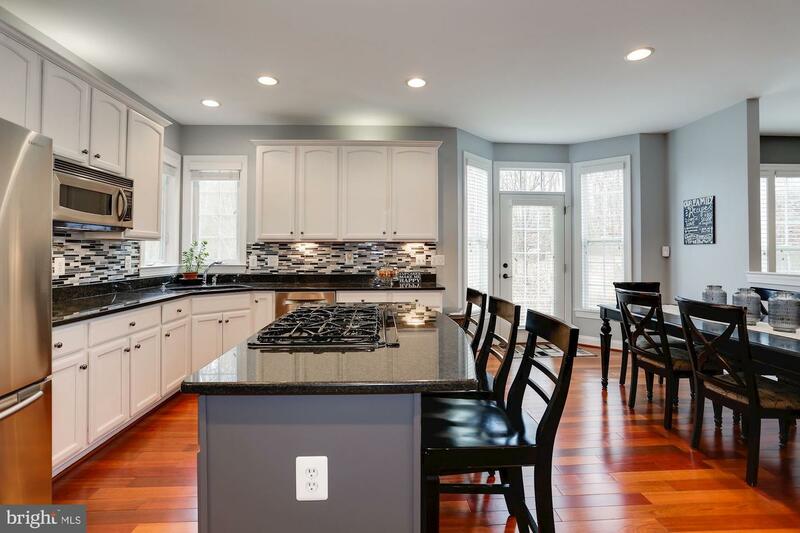 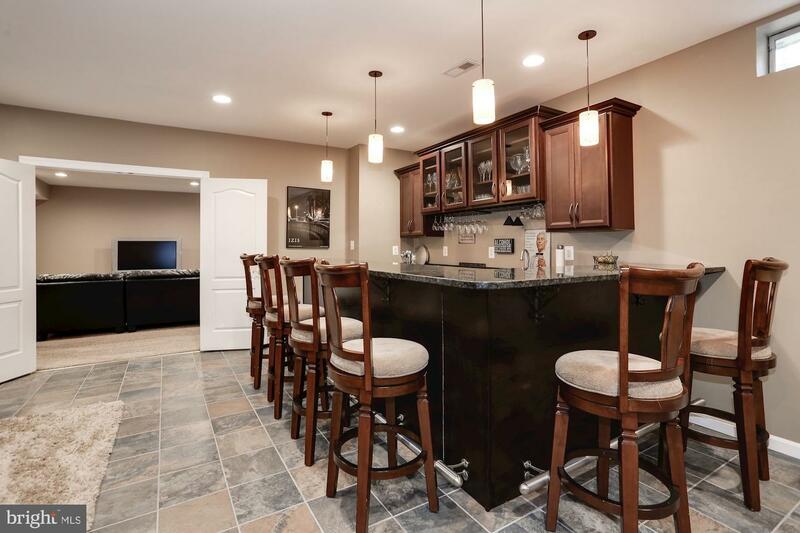 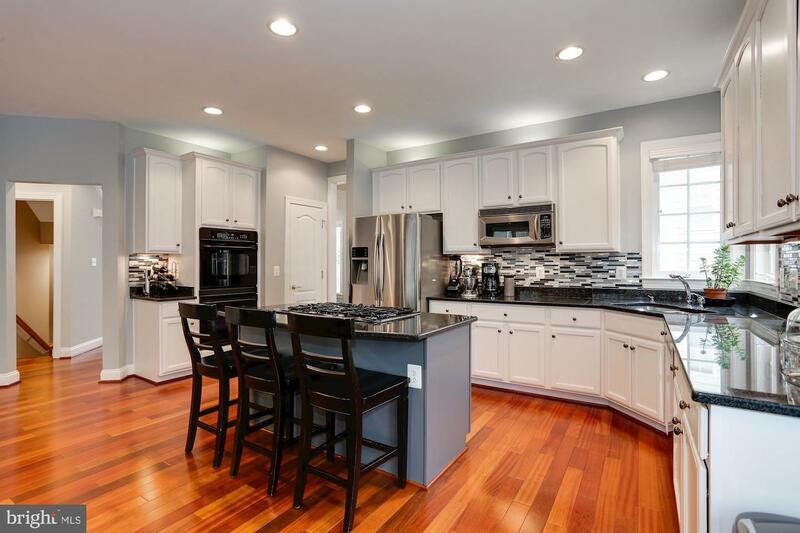 ***OPEN HOUSE SUNDAY 3/10/19 FROM 1 TO 4 PM***Rarely available 3-car garage Sinclair model - immaculate move-in condition! 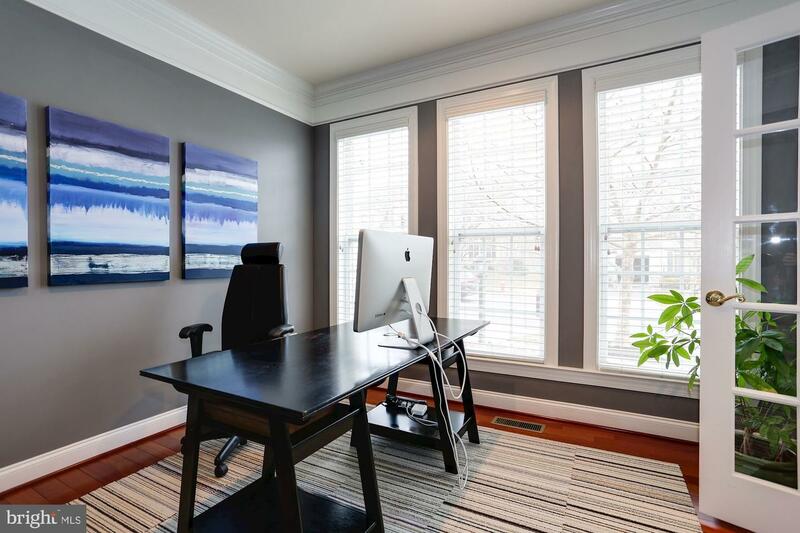 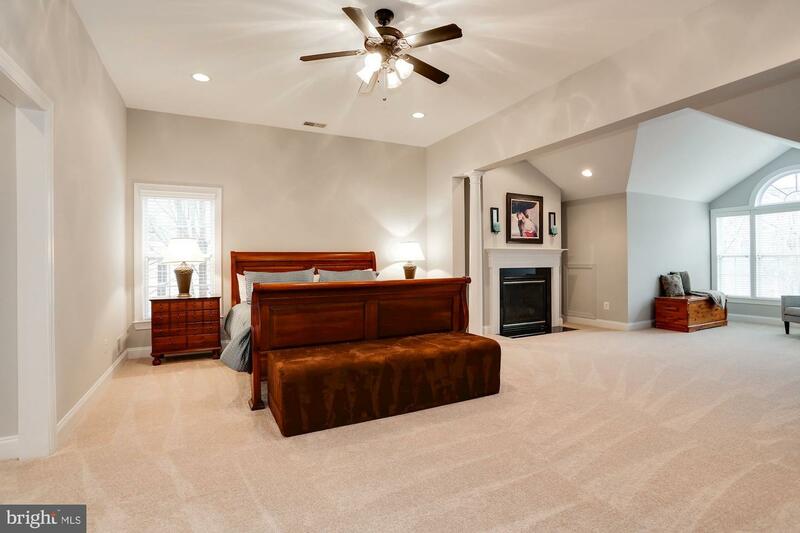 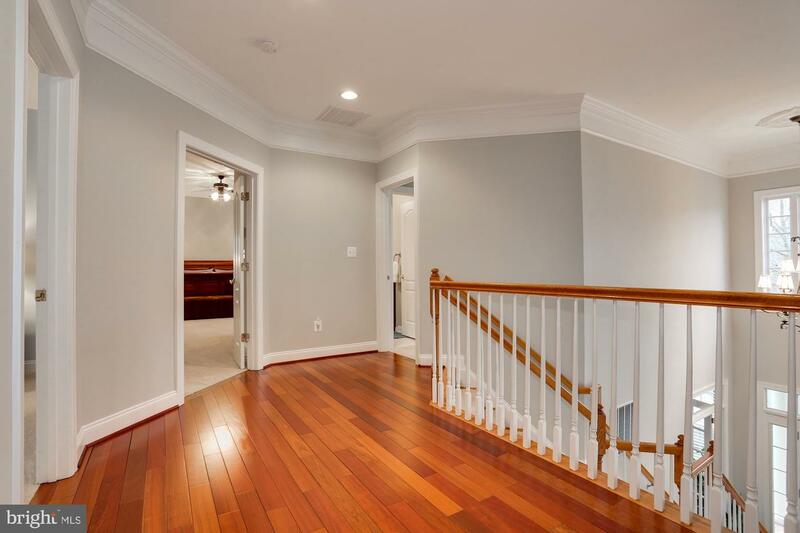 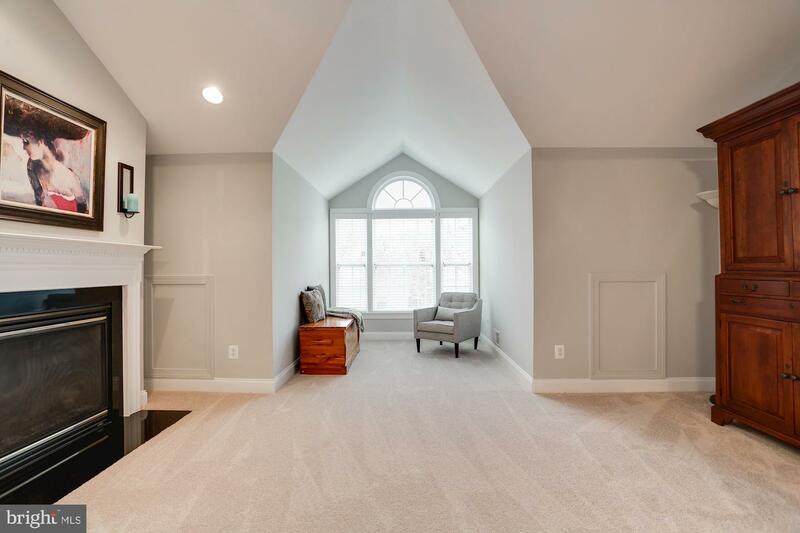 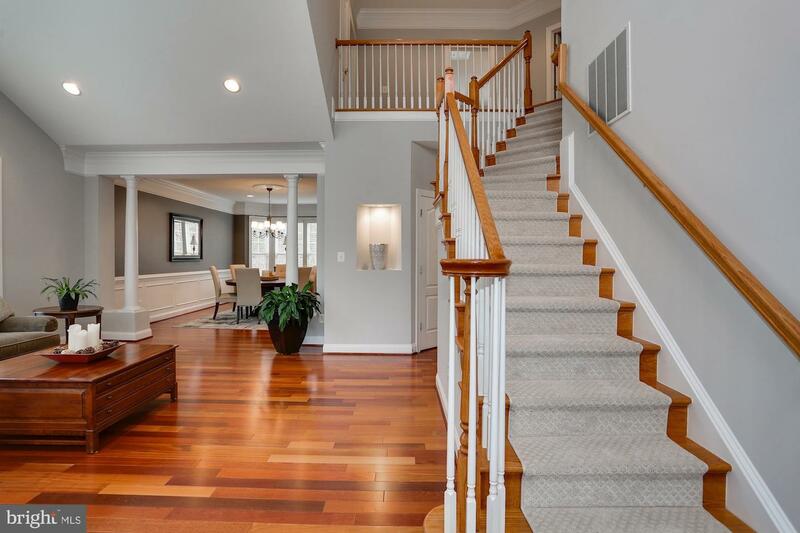 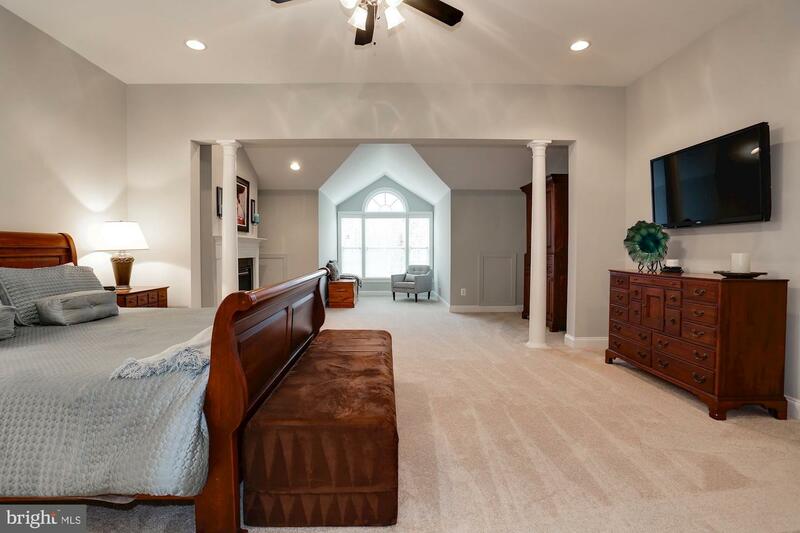 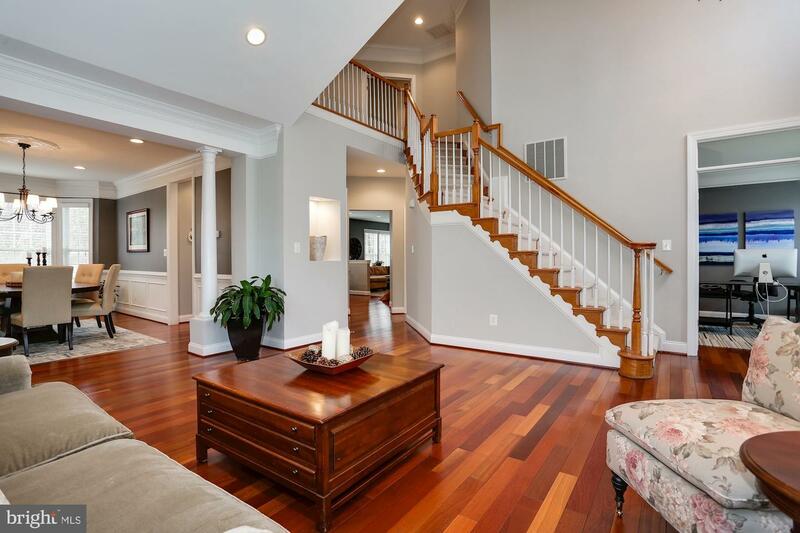 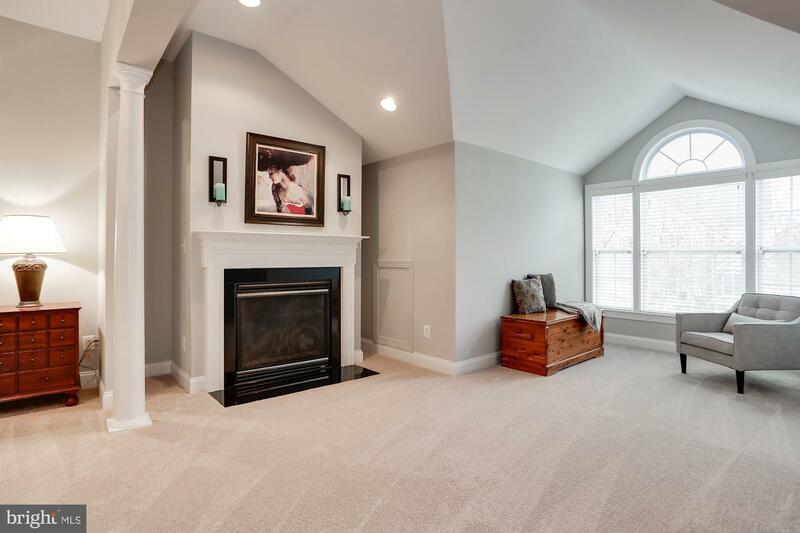 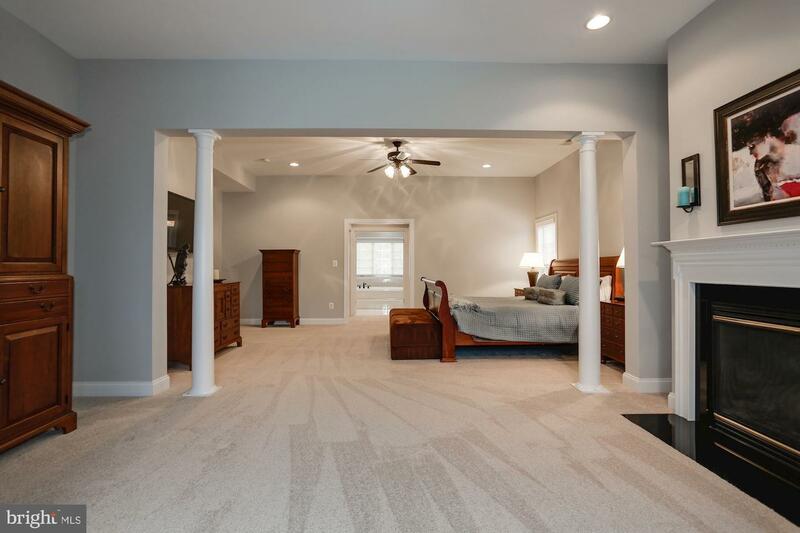 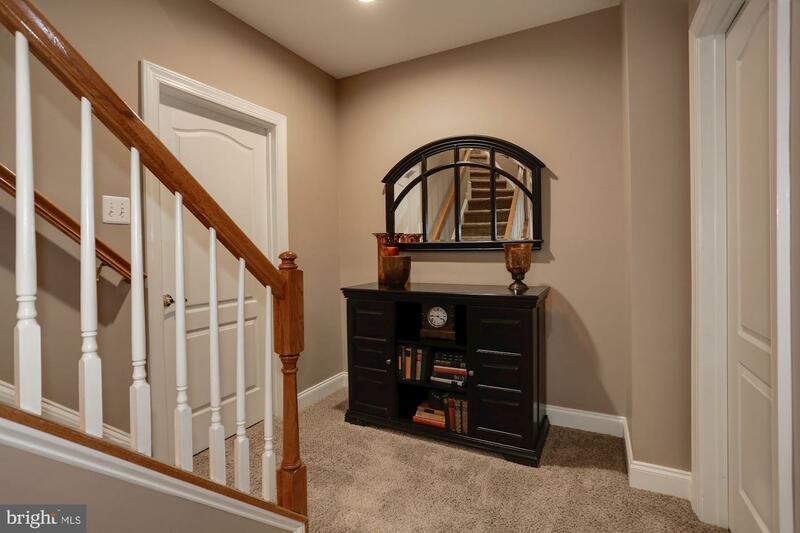 Recent upgrades include new carpet in the upstairs bedrooms, family room and stairs, freshly painted main level, upper level, and exterior of the home, new HVAC and water heater in 2015. 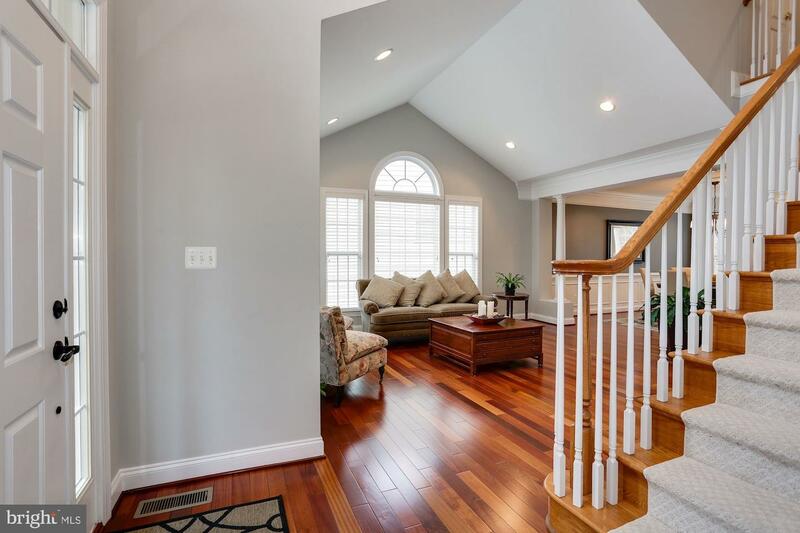 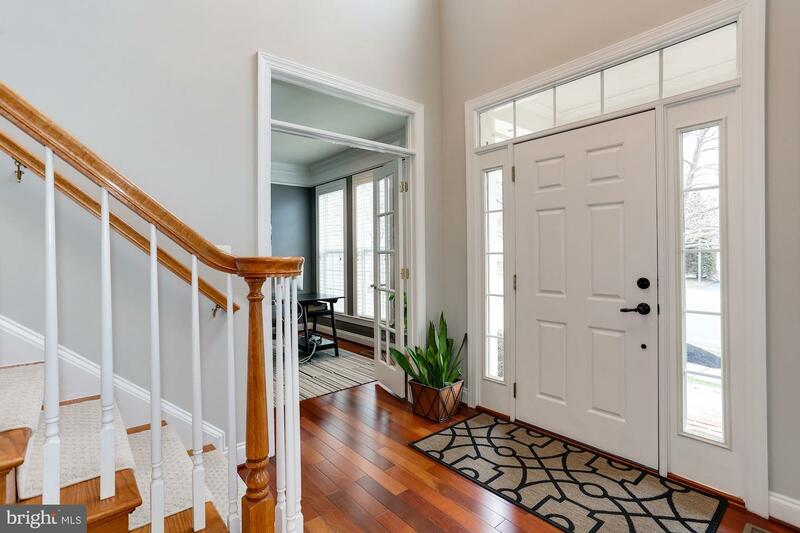 A cobblestone front walkway leads to the main level featuring gleaming Brazilian cherry hardwood floors, a formal living room, dining room, private office, large family room with a stacked stone fireplace and an open concept kitchen with granite counters and a large pantry. 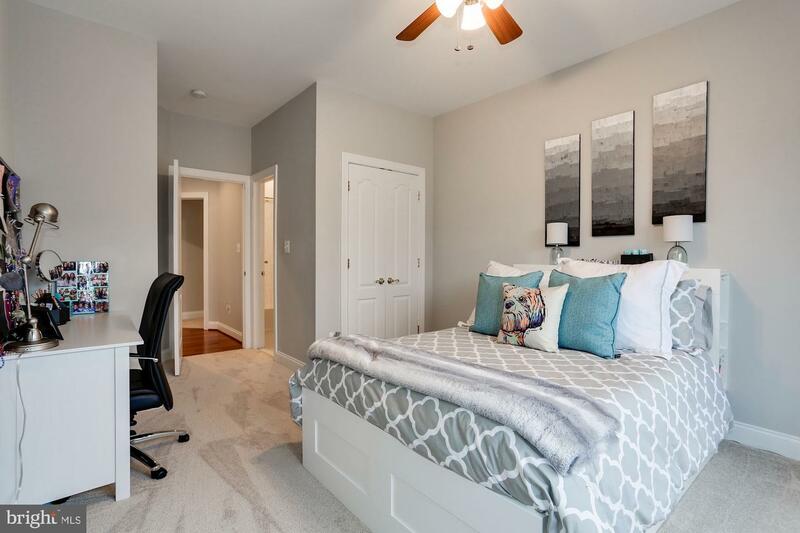 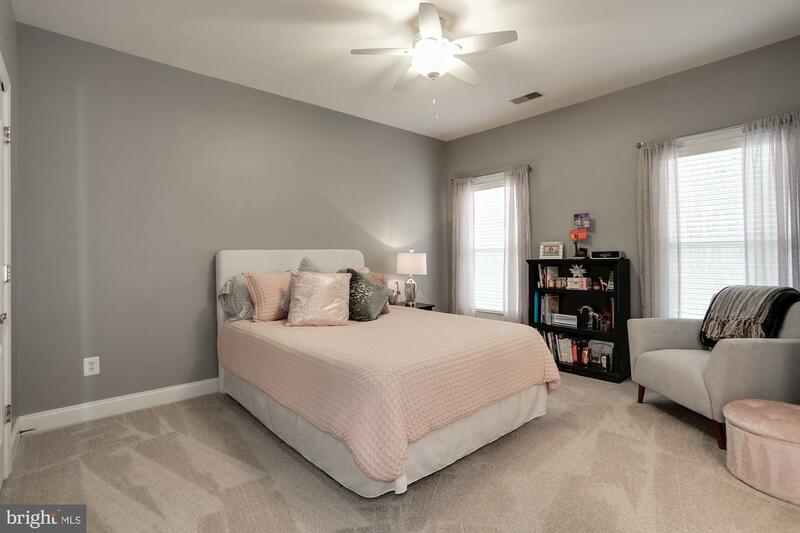 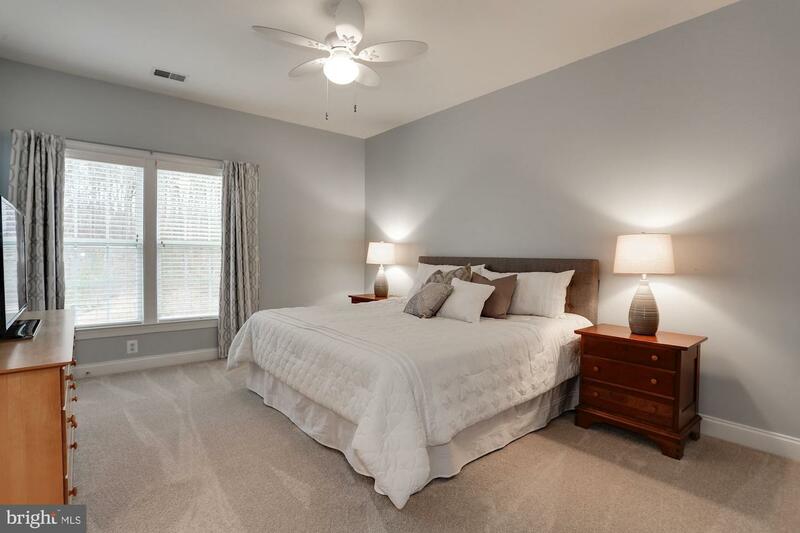 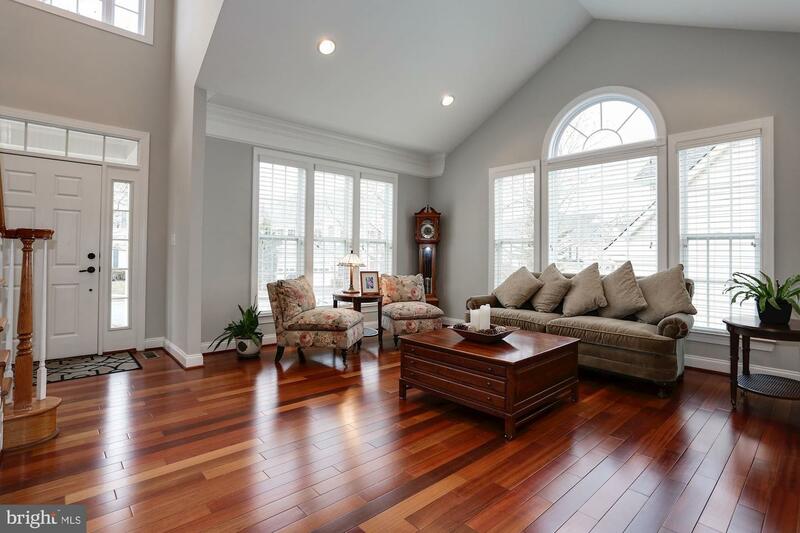 Upstairs features 4 large bedrooms and 3 full baths. 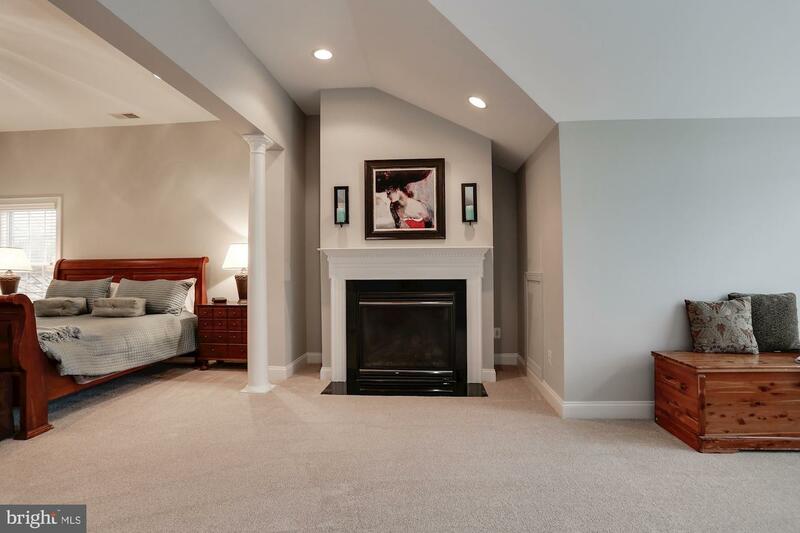 The master suite has a fireplace and large sitting area. 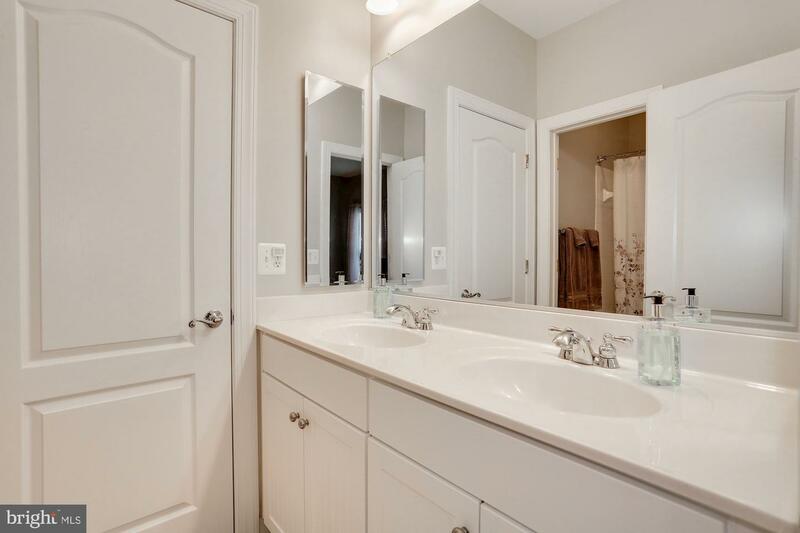 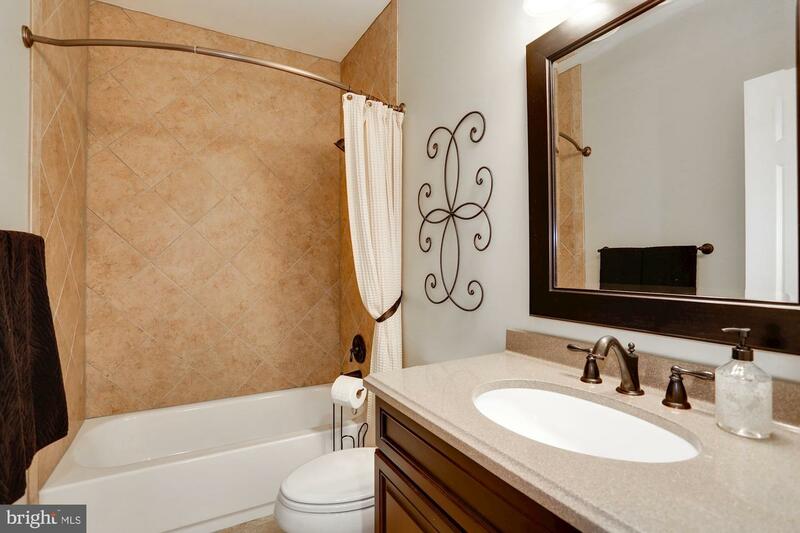 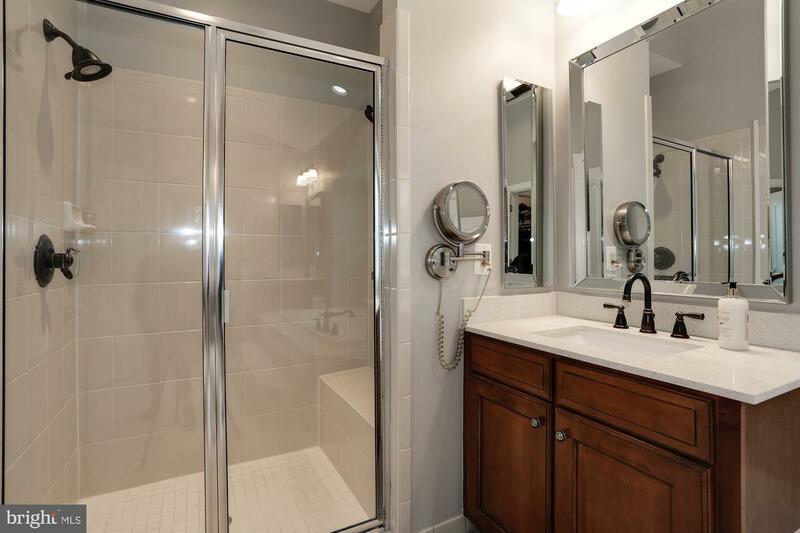 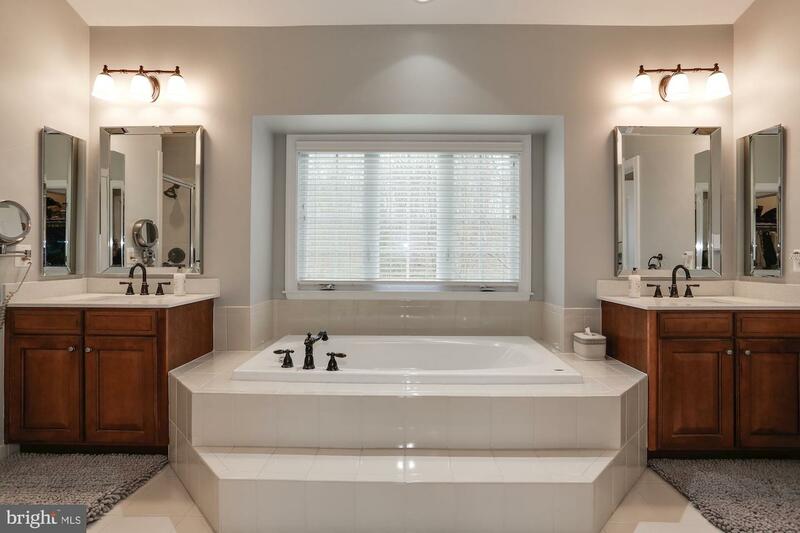 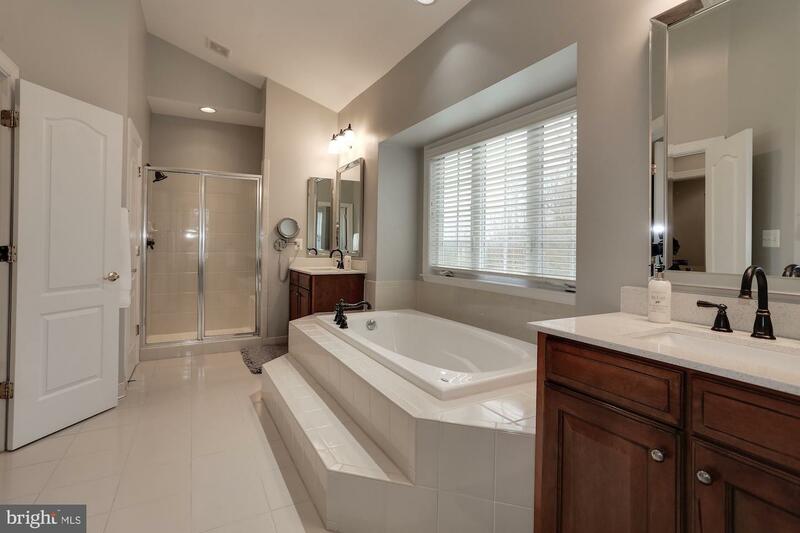 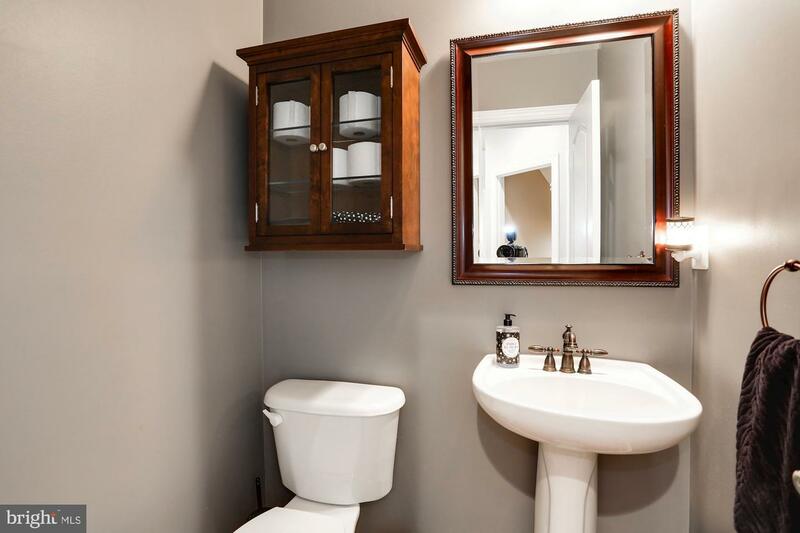 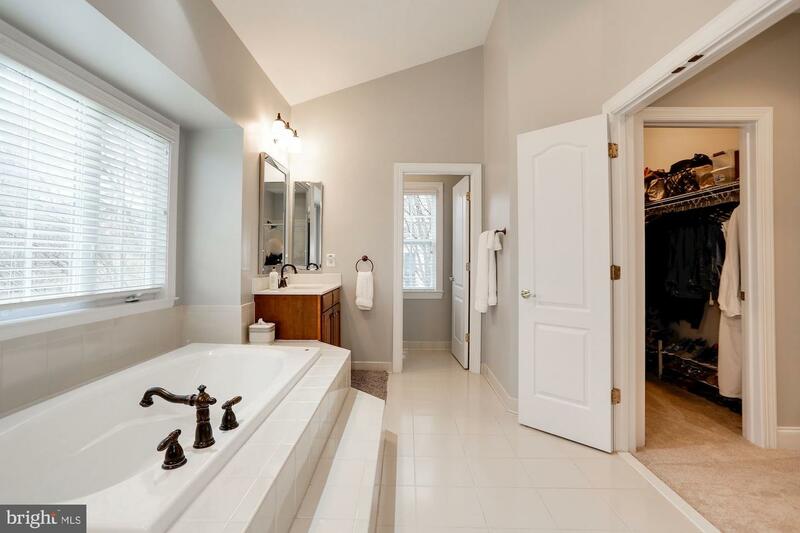 The master bath features quartz countertops, soaking tub, and a deluxe dual-headed shower. 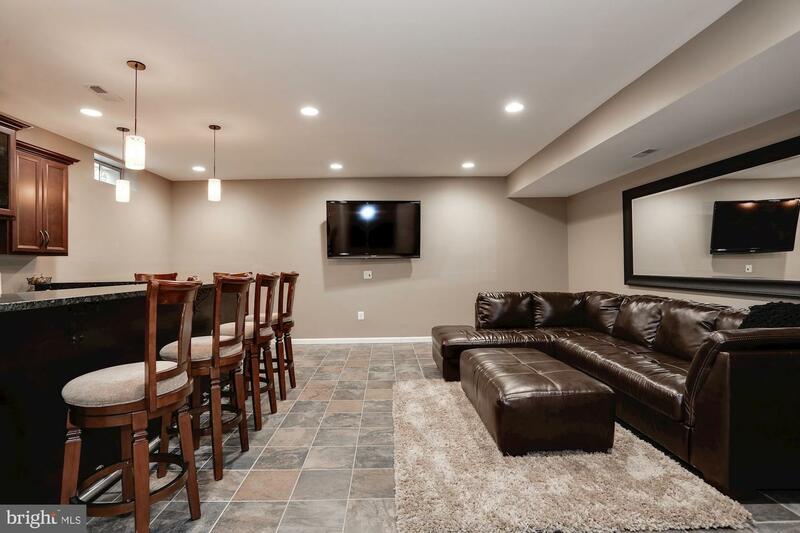 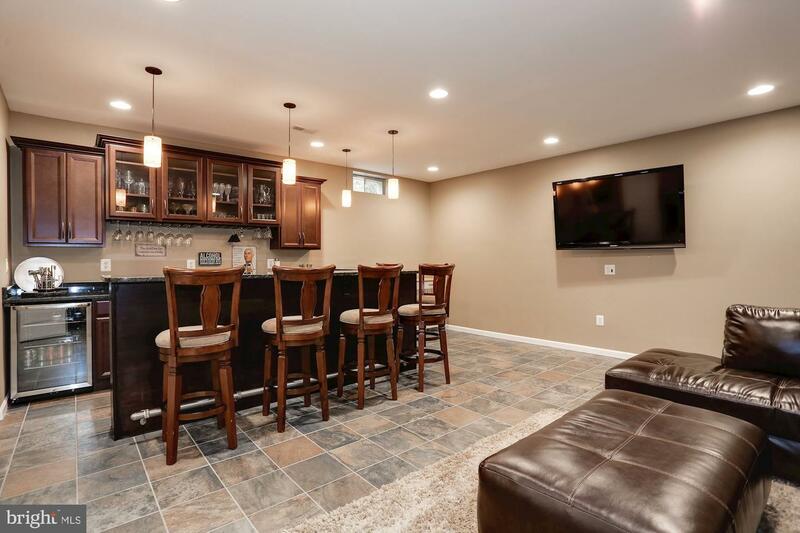 The lower level features a fully loaded bar/lounge, media room and game room with a full bath, a craft room and storage areas. 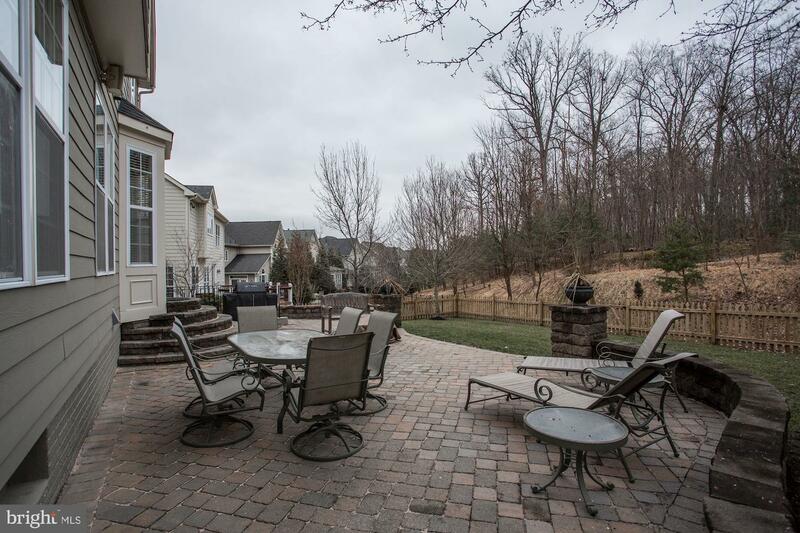 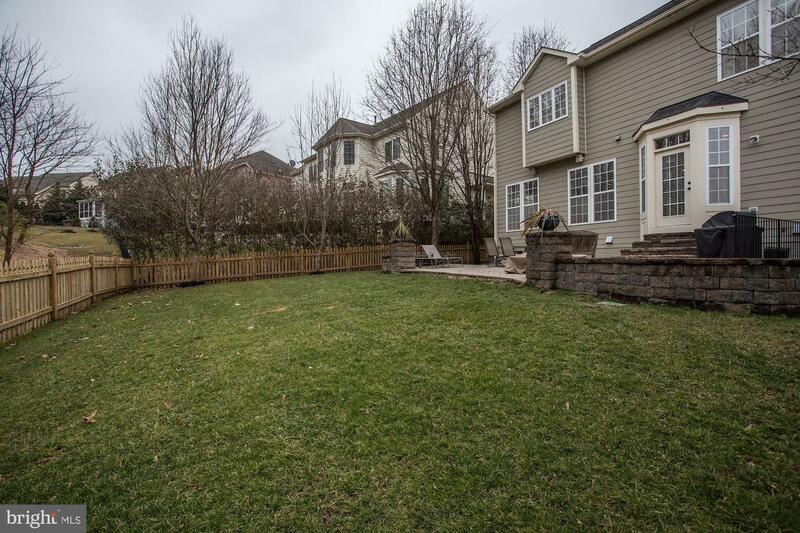 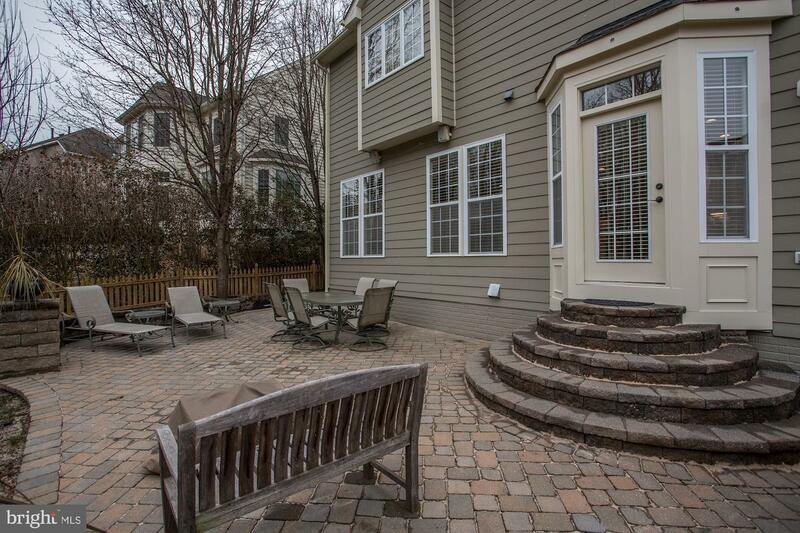 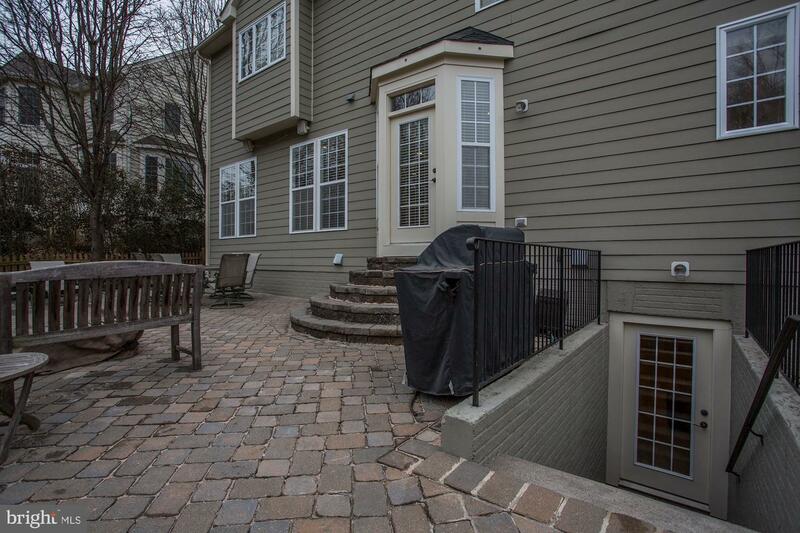 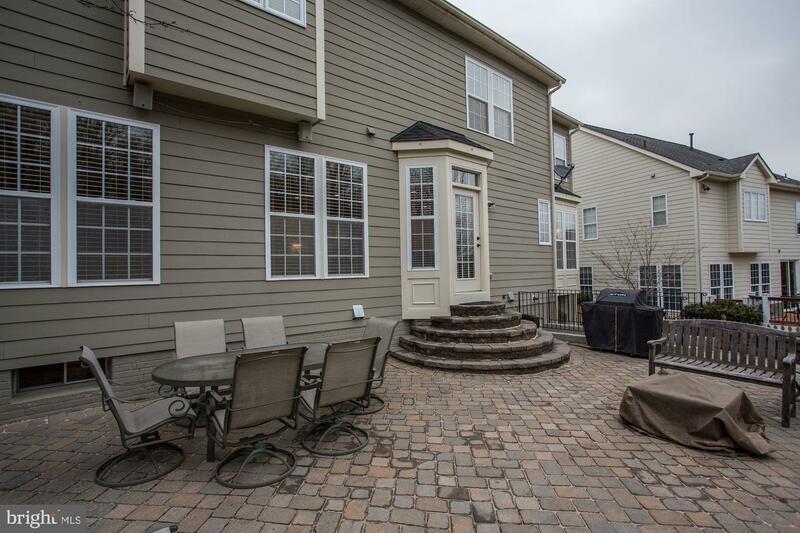 The private fenced backyard backs to trees and has a custom cobblestone patio ideal for entertaining. 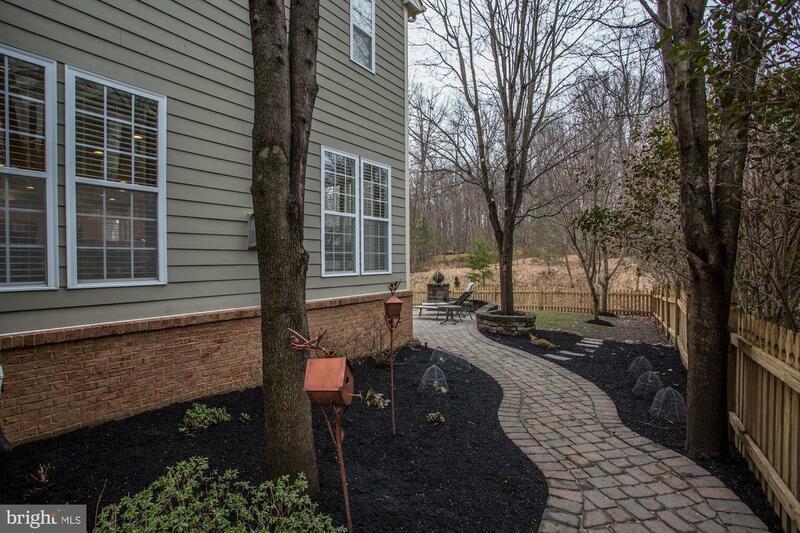 A multi-zone irrigation system makes yard maintenance easy.